​in some way to that happiness and to that freedom for all. 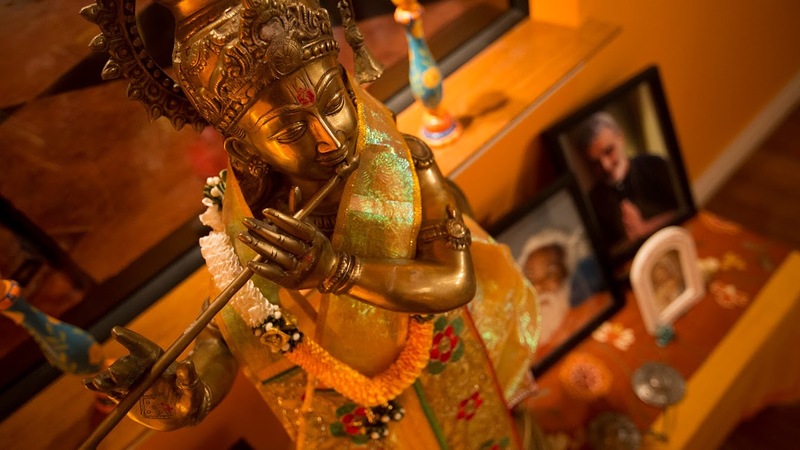 Welcome to Come Together, we are a welcoming community offering many programs including asana classes, pranayama, meditation, restorative yoga, yoga nidra, spiritual lectures, satasangs and kirtans. ​200- & 300-hour yoga teacher training courses. 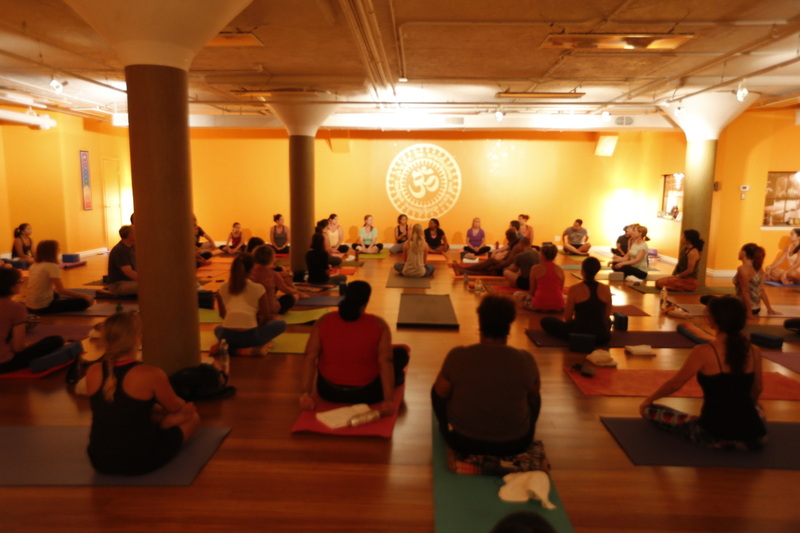 Our private studio is designed to provide our practitioners with a truly amazing experience. We want to ensure your happiness and comfort, and have placed a lot of thought into our studio’s design. 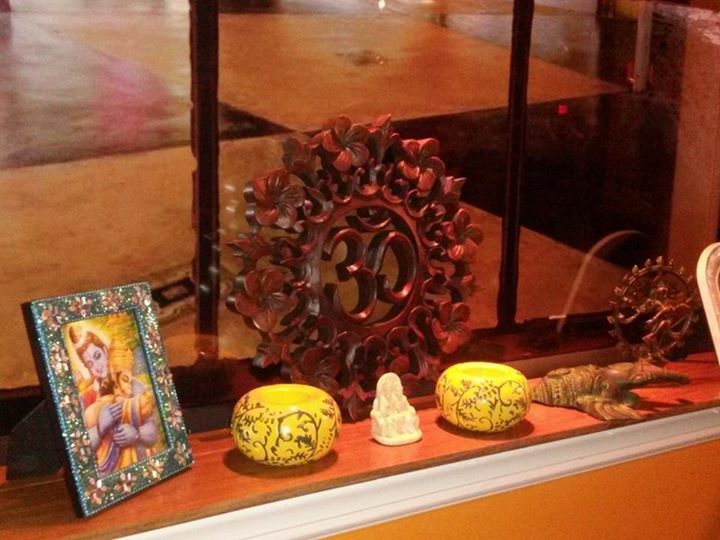 We are more than just a yoga studio, we are a welcoming community where you will always feel at home. Be Receptive . . . Namaste!